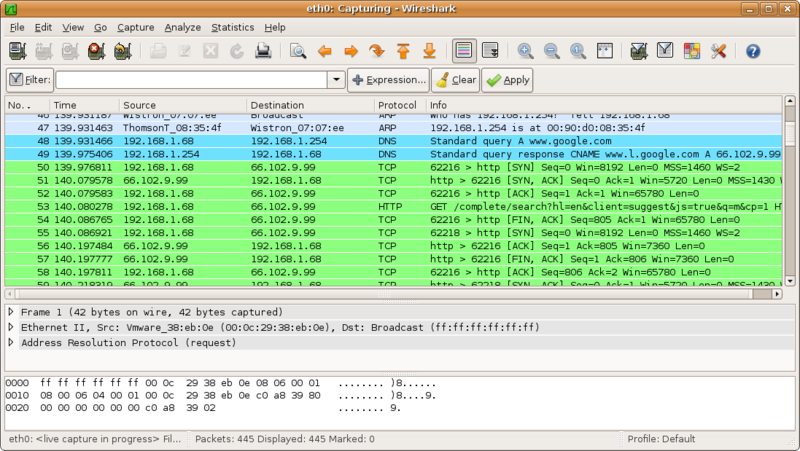 Wireshark (formerly Ethereal) is an advanced network protocol analyzer for Linux and the de facto standard across many industries and educational institutions. 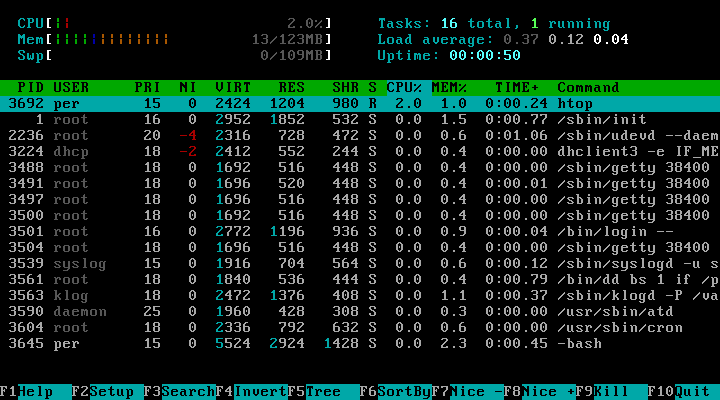 IPTraf is a console-based network statistics software tool for Linux. It gathers figures such as TCP connection packet and byte counts, interface statistics, and more. Tcpdump prints out a description of the contents of packets on a network interface that match the boolean expression. Nagios is a system and network monitoring software. It watches hosts and services that you specify, alerting you when things go bad and when they get better. KDE System Guard is the default task manager and performance monitor of the K Desktop Environment (KDE). Conky is a free, light-weight system monitor for X, that displays any information on your desktop. Conky is licensed under the GPL and runs on Linux and BSD. Nmap is a free utility for network exploration or security auditing. It was designed to rapidly scan large networks, but works fine against single hosts. 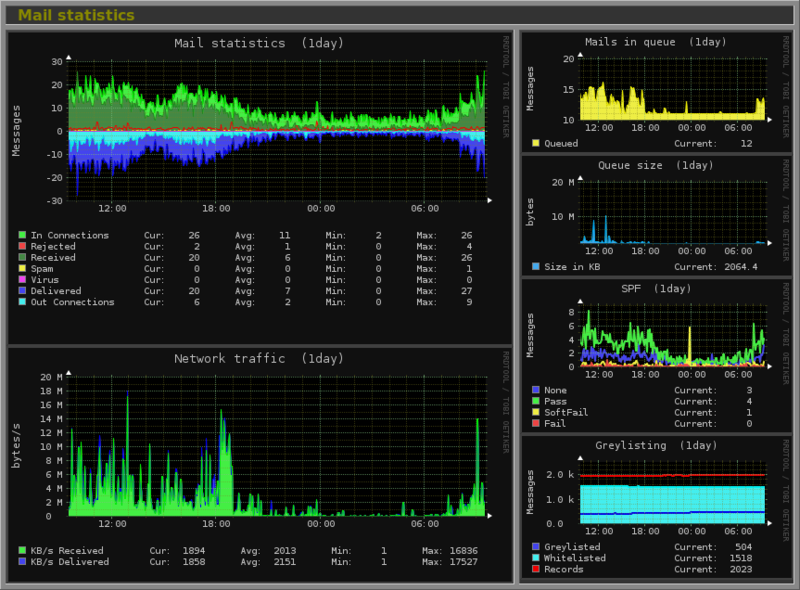 vnStat is a console-based network traffic monitor that keeps a log of hourly, daily, and monthly network traffic for the selected interface(s). It is free software. Gnome System Monitor is a GNOME process viewer and system monitor with a nice easy-to-use interface. Cacti is a complete network graphing solution for Linux designed to harness the power of RRDTool's data storage and graphing functionality. 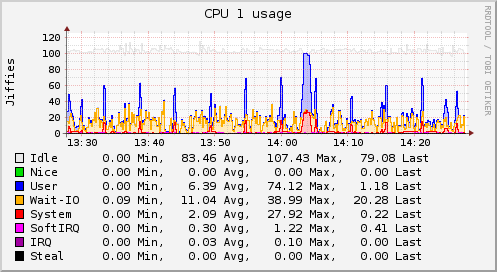 ntop is a software program to probe the traffic on a network and that shows the network usage, similar to what the popular 'top' command on Linux does. Nessus is a proprietary comprehensive vulnerability scanning software. It is free of charge for personal use in a non-enterprise environment. dsniff is a collection of Linux software for network auditing and penetration testing which passively monitor a network for interesting data (passwords, e-mail, files, etc.). htop is an interactive process viewer for Linux.It is a text-mode application (for console or X terminals) and requires ncurses. iftop provides real-time bandwidth usage information on a specified interface, listed by host pairs. It is freely distributable software under the GPL. ZABBIX is a cross-platform network monitoring software that offers advanced monitoring, alerting and visualisation features. OpenNMS is the a enterprise grade network management platform developed under the open source model. It has both a community supported and a commercial version. FreeNATS is a PHP and MySQL based automatic network status testing, alerting and repoting software package for Linux released under the GPL. Xymon is a system for monitoring of hosts and networks, inspired by the Big Brother system. It provides real-time monitoring, an easy web-interface, historical data, etc. Pandora FMS is a monitoring software for Linux. It watches your systems and applications, and allows you to know the status of any element of those systems. Monit is a free open source utility for managing and monitoring, processes, files, directories and filesystems on a Linux or UNIX-like system. Mon is a tool for monitoring the availability of services (defined as anything tested by a "monitor" program) and sending alerts on prescribed events. Opsview is an enterprise grade network, server and application monitoring software for Linux. SNARE is a series of log collection agents that facilitate centralised analysis of audit log data. Agents are available for Linux, Windows, Solaris, and other systems. openQRM is an open source systems management platform which integrates with existing components in enterprise data centers. Unified systems monitoring and network management: Nagios(R), Nmap, RRDtool, etc. 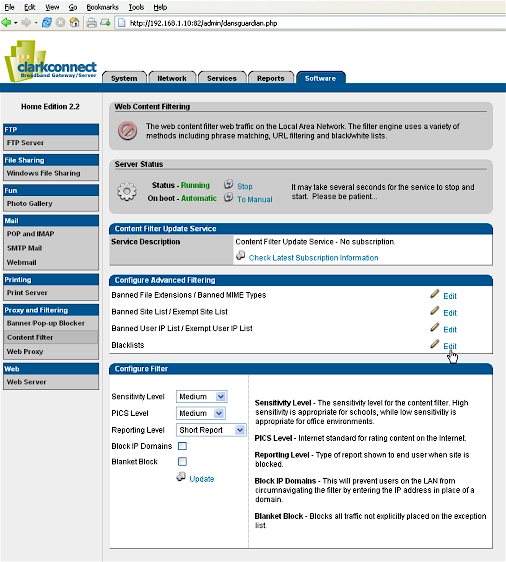 - integrated in one system administration tool to monitor anything. Nagstamon is a Nagios status monitor for the desktop. It works best with GNOME and Linux, but also with KDE and Windows. gprog is a basic pipemeter along the lines of reblock, cpipe, pv, pipemeter and speedometer. It also contains a GUI. RRDtool is the OpenSource industry standard, high performance data logging and graphing system for time series data. It works for Linux, Windows and others. Monitorix is an open source, lightweight system monitoring software designed to monitorize as many services as possible. Lm_sensors is a software tool for monitoring the hardware health of Linux systems containing hardware health monitoring hardware such as the LM78 and LM75. Procexp aims to be an equivalent of Windows' process explorer for Linux. It uses the Qt libraries for the GUI. collectd is a daemon which collects system performance statistics periodically and provides mechanisms to store the values in a variety of ways, for example in RRD files. Tailbeep is a Linux tool that opens a file (-f), seeks to the end, and watches for a string (-s). If the string is found, a beep is sent to the specified tty (-t) device. JVerify is a Java app that enables you to monitor for changes in any file on your Linux system, for example alerting you to a possibly backdoored binary.